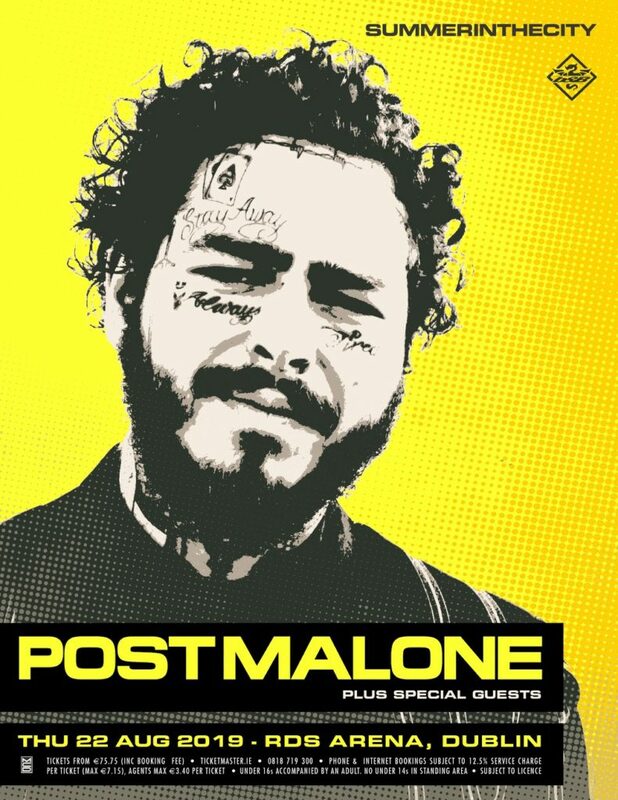 Post Malone is playing an outdoor gig at the RDS this summer! He'll perform his first ever Irish outdoor headline in the Dublin venue on 22nd of August. The news comes as Posty touches down in the capital this week. He's kicking off his European tour in the 3Arena on Valentine's Day. 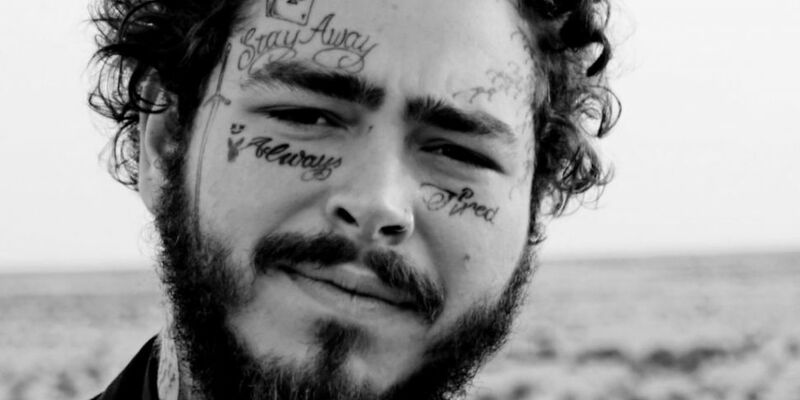 Post Malone's sophomore album Beerbongs & Bentleys arrived in April last year. It debuted at number one on the Billboard Top 200 and was nominated for album of the year at the Grammy's. 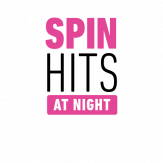 In Ireland, the record entered the Irish charts at number one with one of the biggest debuts of 2018. It's since been certified platinum. He also featured in the soundtrack to Spider-Man: Into The Spider-Verse. The movie took home the 'Best Animated Film' award at last night's BAFTA's. Post Malone played Longitude in July 2018. In true Posty style he spotted was strolling around Dublin before the gig in crocs. Super fan Matthew O'Reilly met him at outside TGI Fridays on Stephen's Green. 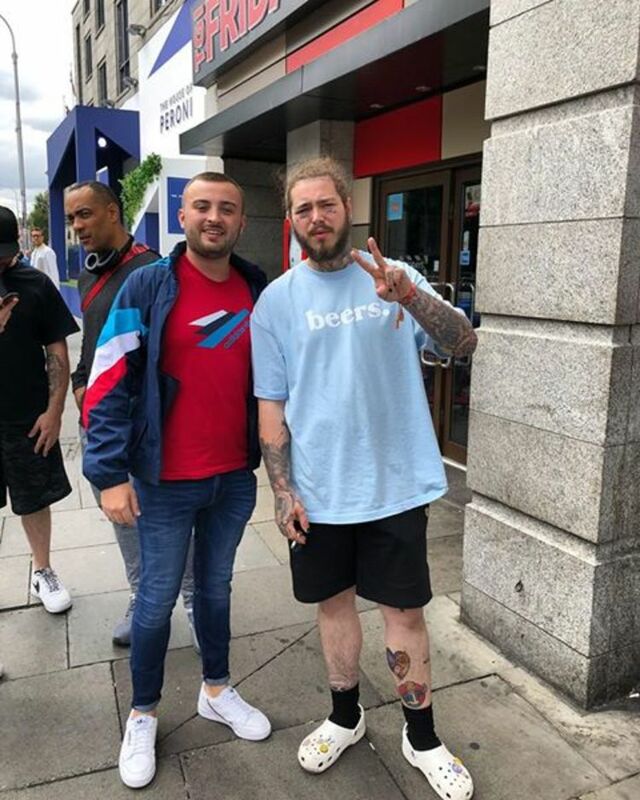 Also last summer, Post Malone fan Darragh O'Rourke had a chance meeting with the artist. He managed to get backstage at one of his gigs in San Diego. He talked his way into Malone's dressing room and the pair ended up singing The Auld Triangle together. 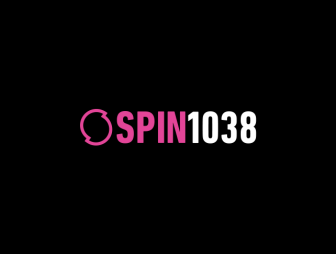 Tickets for Post Malone at the 3Arena go on sale this Friday 15th February at 9am.